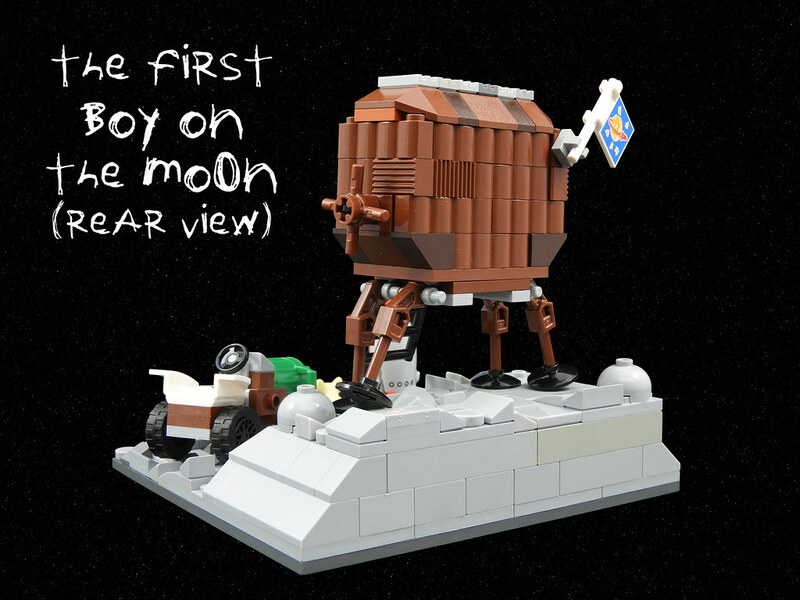 First Boy on the Moon! 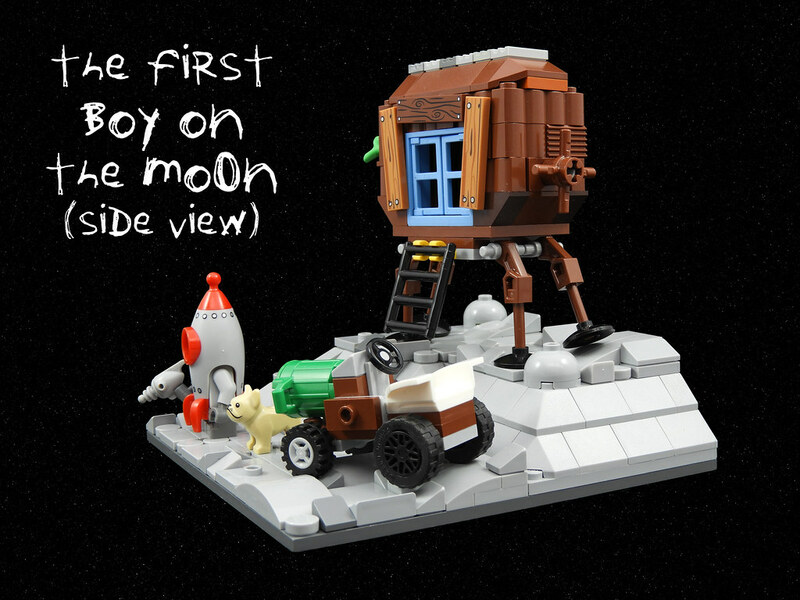 LEGO Ideas is hosting a Moments in Space contest where the winner model could be made into a free gift with purchase. I think this model, created by justin_m_winn is brilliant. To me, this is what LEGO is all about; using your imagination. A little boy pretending he has landed on the moon. I would love to have this little set. Check out more LEGO greatness by justin_m_winn.